As per the specific needs of the clients, we are engaged in providing a high quality range of Watering Can. 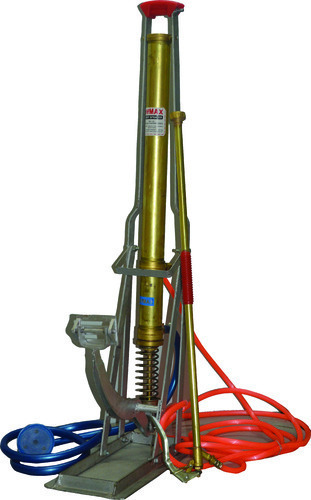 We “Mitushi Enterprises” are a “Sole Proprietorship (Individual)” and well-renowned Manufacturer and Exporter of Knapsack Sprayer, Hand Compression Sprayer and many more. We are offering a wide Products ranges includes all kind of Foot Sprayer, Fertilizer Broadcaster, Sprayer Accessories, Solar Sprayer, Knapsack Sprayer and many more.